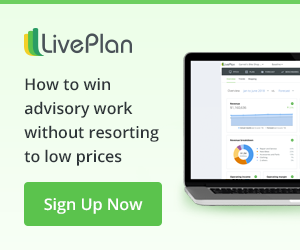 The most important aspect of this upgrade for advisory services is the reporting feature, which allows LivePlan account holders to package, print, and deliver management and board style reports. 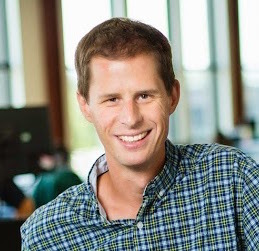 This is an enormous value-add for you, as a Strategic Advisor. 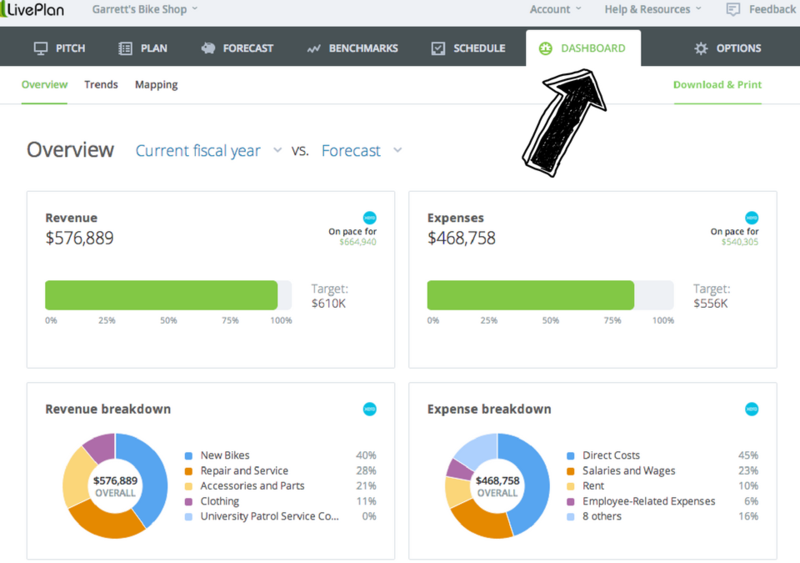 What follows is Noah Parsons’ full review of the new Dashboard features (and how to use them), originally published on the LivePlan blog. 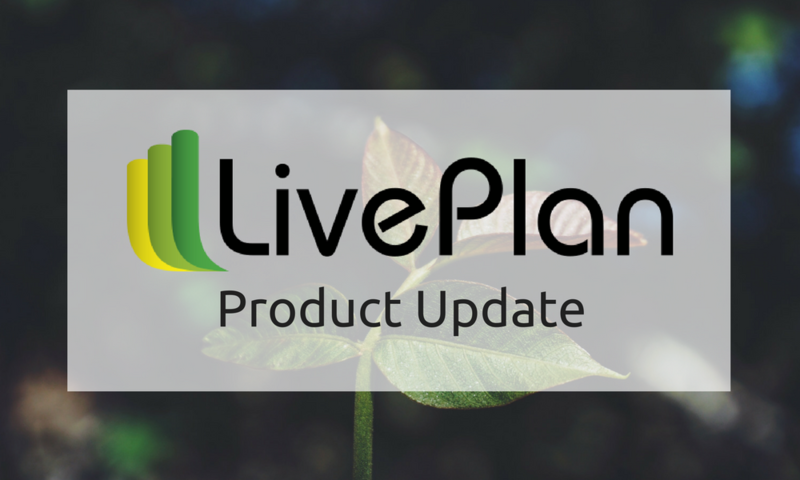 Watch for more updates to LivePlan’s Dashboard and Forecast tabs in the coming months.